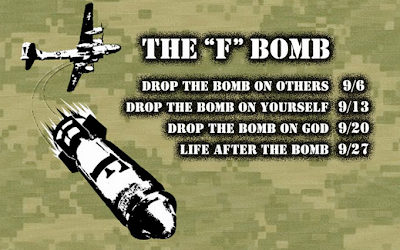 cryptonaut-in-exile: 'F-bomb' is for real, you guys. I'm droppin' proper bombs left and right. The Merriam-Webster's Collegiate Dictionary has added "F-Bomb" and "sexting" to its list of new dictionary entries for 2012 along with the likes of "mash-up," "aha moment," "cloud computing" and "earworm."